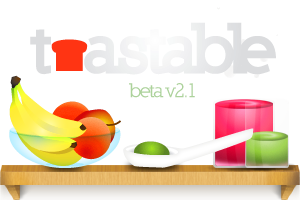 Toastable.com is a website/blog about healthy food and molecular gastronomy. 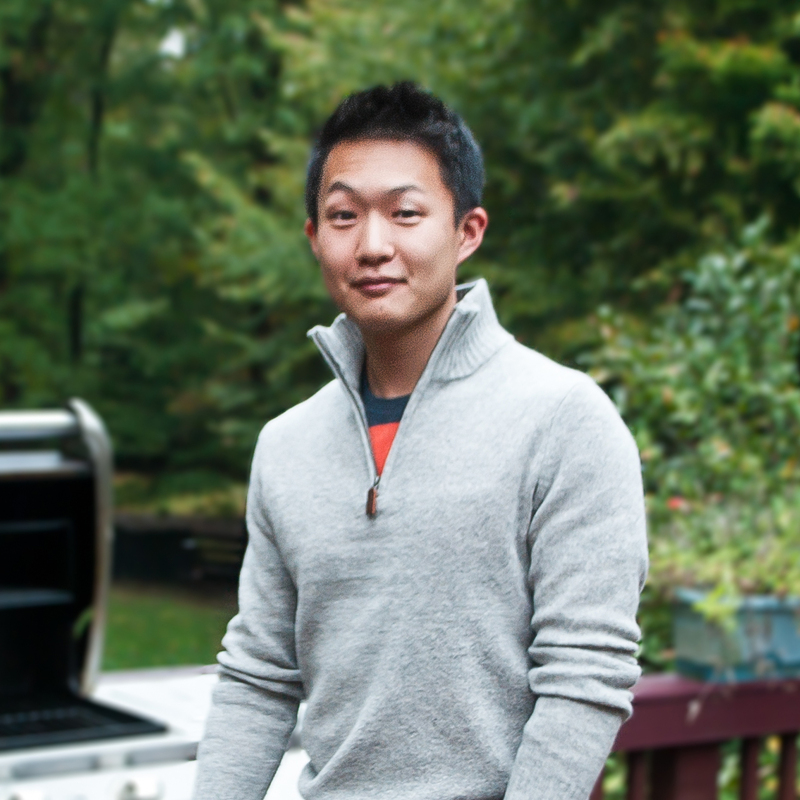 The author, Earl Lee, writes about healthy recipes, restaurants, and experimentations with molecular gastronomy (food science). Earl is a sophomore computer science major at Yale College. Besides working with food, Earl likes to code, lift weights, read the news, take photographs, and make art on the computer. You can contact Earl via email: earl AT toastable DOT com. After yet another cross-state move, long-distance running came into my life and began kicking away some stomach fat. Soon enough, running also kicked away my poor eating habits. I become a self- and peer-proclaimed health nut. Instead of gorging on plate after plate of food, I gorged on magazines, blogs, and news articles that discussed the health benefits of foods and their relation to running. From my casual reading, I learned the basics of nutrition and fitness. For example, I learned why whole grains make refined flour look as healthy as sugar. For those who don’t know, refined flour practically provides the same nutritional value as sugar. Thus, after acquiring a piecemeal education on health and nutrition, I began to apply my education to the real world. That’s when I realizing that the world is ridden with nutritional train wrecks i.e. 2000-calorie restaurant dishes, sugar-loaded yogurts, and deceivingly unhealthy granola bars. Thus, I was left with one option, which was to cook for myself. Although I cannot claim to be a professional chef or even an amazing cook, I can say that I am able to cook some pretty good dishes and can improvise well with ingredients on hand. My food philosophy is to cook with natural ingredients and to avoid as much processed foods as possible. I advocate healthy fats, whole grains and protein. However, I do admit that I do like to indulge every once in a while. If I’m at a restaurant, I will most likely order dishes based on taste rather than nutritional value. At the same time, I do like to keep an eye out for restaurants that serve healthy and delicious food. I also am hooked on the concept known as molecular gastronomy. Molecular gastronomy is the scientific study of food and cooking. This “food science” allows chefs to create phenomenal dishes such as chocolate mousse made from just water and chocolate, fruit caviar, and green tea spaghetti.